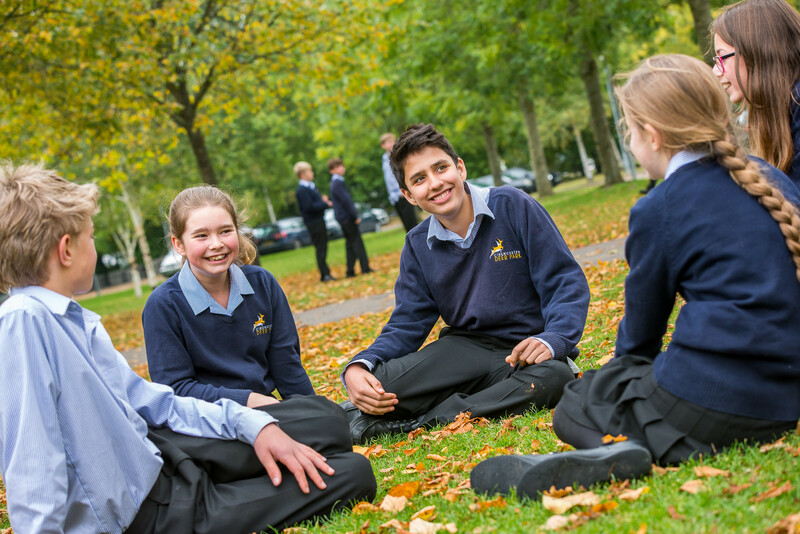 At Cirencester Deer Park School pupils thrive in a learning environment that provides support and challenge and encourages success. There is a ‘buzz’ of excitement about learning at Deer Park. Our pupils enjoy coming to school, they have high aspirations and consistently achieve more than they first thought possible! Learning is our core purpose and our commitment to building learning power ensures that our pupils develop and exercise those learning muscles that will enable them to be confident, independent and successful lifelong learners. During their time with us they become aware of their own preferred learning styles and develop new skills to aid independent study. They are expected to become resilient and reflective learners and to practise reciprocal and resourceful learning strategies intuitively. In addition to achieving good grades in public examinations, our pupils learn to contribute effectively to team work and to take responsibility as leaders. Through our curriculum and enrichment activities our pupils learn to solve problems and make informed decisions. They are encouraged to take responsibility. They are given a strong voice and make a significant contribution to the community of the school. They participate in international debate, lead consultation and bring about change.